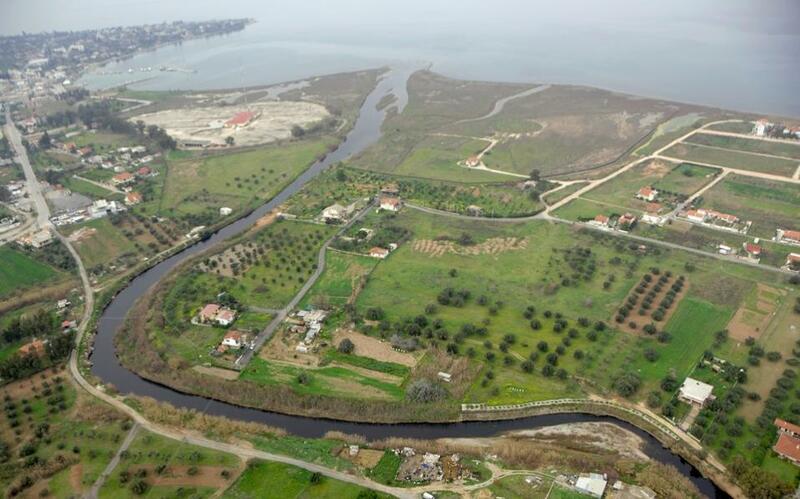 Certain forms of cancer have been on the rise among people living in the municipality of Schimatari in the vicinity of the Asopos River, which was severely polluted by industrial waste up until the late 1990s, according to a new study by the University of Athens, which added that there is an increased risk for all the people who used water that came from the river. Given the chilling results of the recent report, the University of Athens Observatory, which was set up in Tanagra, central Greece, will monitor the area’s population over the next four years. “This should have been done years ago, but the state has neglected the problem,” said Regional Governor Costas Bakoyiannis, who bemoaned the fact that local authorities are faced with the challenge of dealing with the largest concentration of industries in the country. “Sometimes, I feel that the only law there is the law of the jungle,” he said. According to the observatory director, Athena Linou, the evidence suggests there is a health risk to the region’s wider population that was exposed to the river’s “very polluted” waters. “Older studies showed that within a decade, cancer-related deaths were up by 14 percent, and in the last year there has been a 90 percent increase in mortalities, especially due to liver and kidney cancer,” she said. These sorts of cancers, she added, are the ones that develop through exposure to heavy metals. She also cited a recent study which showed that a quarter of primary school students (fifth and sixth graders) of the region suffered from respiratory problems. Linou said a new study that will be completed next month will highlight the increase in certain forms of cancers, including of the lung, breast, thyroid, bladder, liver and oesophagus. “These are forms of cancer associated with exposure to arsenic,” she said.